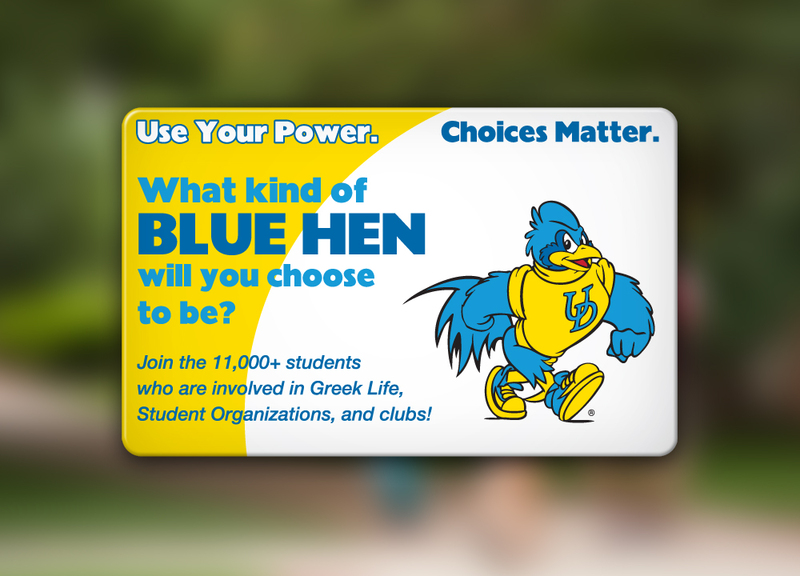 In honor of Student Wellness Week, the University of Delaware® created a survey to get students' opinion about their health and safety on campus. Although they have a large student body, the school needed a valuable and relevant gift to give students as an incentive to take the survey. The college decided to hand out Music Download Cards that directed them to the survey link. Once the survey was complete, students were rewarded with a code that allowed them to download any song of their choice. Music Download Cards are compact, lightweight and a cost-effective way to distribute rewards. Easy to hand out around campus, each card offered a small but relevant thank you gift to all students. 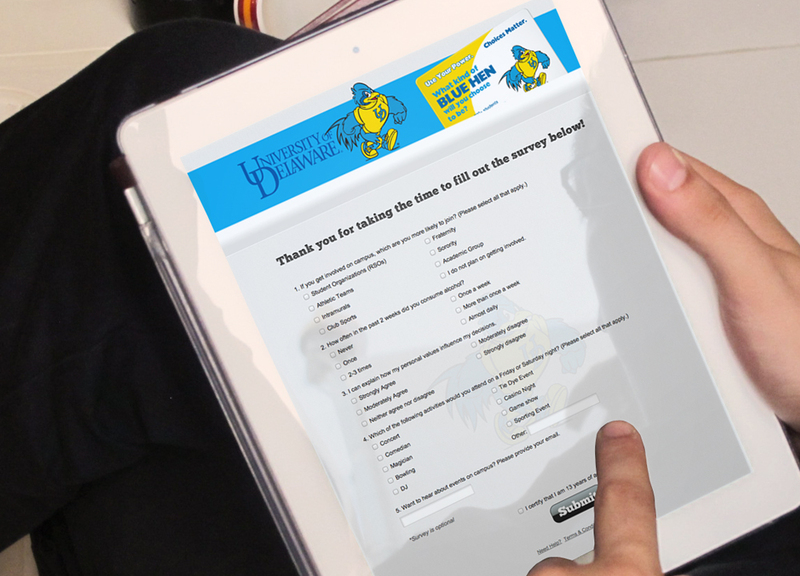 With incentives such as Music Downloads, the University of Delaware picked the easiest way to deliver rewards for this promotion.